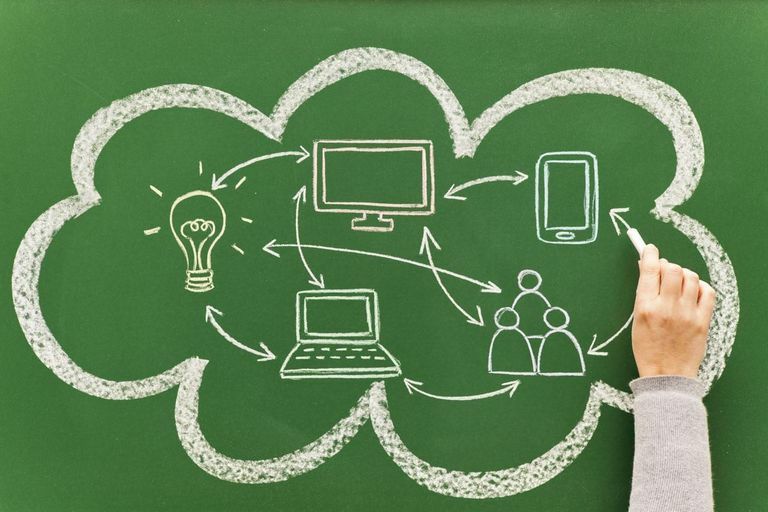 You will by now have heard the term 'Cloud Computing'a lot. 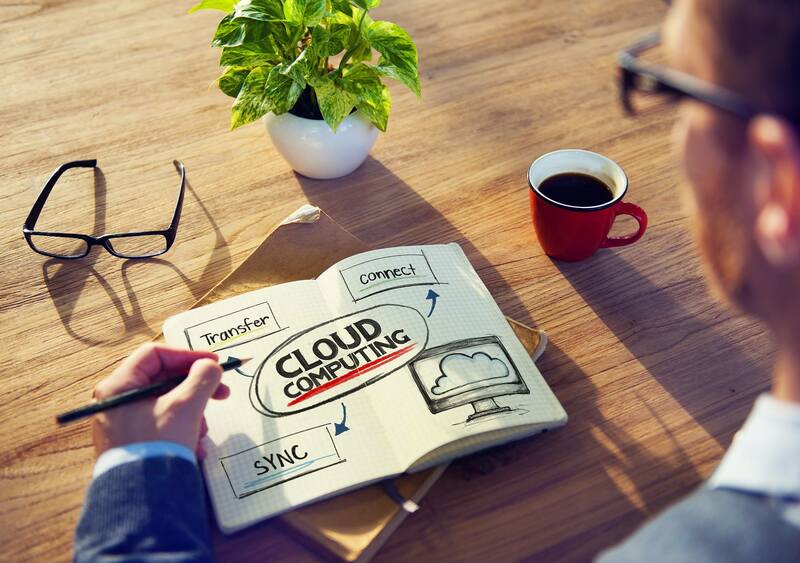 You probably have found that the term 'cloud computing' used for completely different and apparently contradictory circumstances. Google, Uber and Amazon are all 'cloud' but very different services. Didn't Amazon once sell books? AWS, Evernote, Uber, AirBnB, Office 365, Google - all cloud, all quite distinct. So, what does “the cloud” actually mean? Why has cloud only become popular so recently? How do you buy cloud? What happened to meat when you could buy by the kilo rather than by the cow? At the nuts and bolts level 'Cloud' is a bunch of servers in a data centre. That Data Centre may have hundreds of servers or, in the case of Amazon, Google or Microsoft, tens of thousands of servers. There are thousands of data centres in the world and they drive the cloud. Whenever you run anything on the cloud you are connecting to one of these servers in one of these data centre. There is no secret source to these servers. They are the same as the servers you have been buying for the last 20 years. There's just a lot of them in one place. Why have we got Cloud so recently? Why are servers suddenly better in the cloud? The answer is two-fold: faster Internet and server virtualisation. A server computer by definition is constantly sending and receiving information to and from its client computers (e.g. Windows workstations, notebooks, iPads etc). The faster the link between server and client the better that arrangement works. On the other hand, there's a point where the connection speed gets so slow that the communication starts to fail. From a very early point (the mid 80's in fact) the twisted-pair cabling that handled the communication between servers computers and client computers at your office has run at exceptional speeds well beyond what was needed. Twisted-pair cabling doesn't work at distances greater than 200m. So while it is great for inside the office it is poor for carrying the data from your building to another building or data center. For decades telephone cables were used to carry data outside the building and to data centers. While these cables could carry the signal over they did that at a much, much slower rate. That slower rate made it infeasible to have your servers outside the building for all but a few applications, like Email and web browsing, that could still function at the slower speed. It is only in the last 5-10 years, with the proliferation of Fibre Cable, we can assume that we can get the same sort of speeds to the server in a data centre across town as we do to the server down the hallway. Before virtualisation you would buy a physical server and then install an operating system on it - either Windows or Linux. That box would then become either a Windows Server or a Linux Server. If the physical box came with 16Gb RAM, then the Windows Server had 16BG RAM. If the physical server came with two 4 x CPUs then the Windows Server had 4 x CPUs. These days we install virtualisation software before we install Windows or Linux. The very clever Virtualisation software acts like a broker for resources in the physical box. When we install Windows server software on top of the virtualisaton software we get to control how many of the CPUs that 'instance' gets to see and use. We also get to control how much memory the Windows server gets to see and use. We can then install Linux on the same box later. Both opertaing systems are unaware of the other and think they have the hardware to themselves. In our example above we can install Windows Server and give it 2 x CPUs and 8 GB RAM. We can then install Linux and give it the remaining 2 x CPUs and 8 GB RAM. Neither Windows or Linux is the wiser that some other Operating System is sharing the machine. It doesn't have to be symmetric. Windows may have 12Gb RAM and Linux only 4GbRAM. 1. Faster internet speeds allow your servers to be somewhere other than on your premise offices (i.e. a data centre). 2. Server virtualisation allows physical servers to be sliced and diced into as many smaller Virtual Servers as you like. What happens when you can buy "servers by the kilo"
There's tremendous advantages of scale to be had when we run thousands of servers from the same building. Amazon Web Services (AWS ) is the best example of this. They have tens of thousand of physical servers in data centers scross the world. Each of those physical servers has virtualisation software on them. AWS buys these servers at a fraction of the price you do. They can also slice and dice to suit. You can order 10 x small Windows servers or 2 x large Windows servers. You can change your 'order' day by day. The immediate benefit is financial. No need for huge capital expenditure each 4-5 years on servers. No need for further, unexpected capital expense if 3 years later you got capacity planning wrong. Even better, as well as these befits, the NPV of cloud is usually much, much better over 6 years than buying your own. So cloud is cheaper, OPEX driven and a much more flexible fit. Beyond these obvious benefits there are a bunch of game-changing uses for cloud that were never possible before. But that's another post. 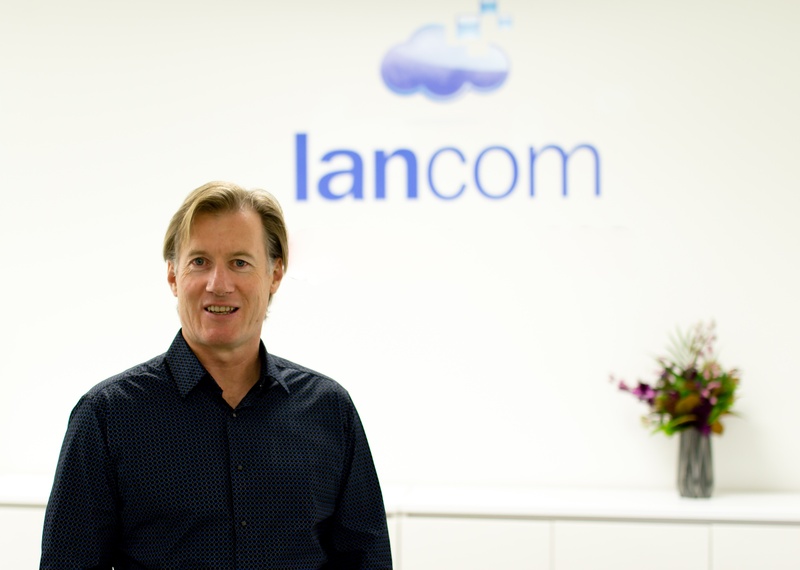 As the Founder & CEO of Lancom Technology for 28 years, Auckland native, Warwick Eade has a built up a range of skills within the IT industry in Engineering (building components to cloud deployments), Software Development (machine code to cloud apps) and Consultancy (IT forensics to cloud strategy). But his finest achievement is the hiring of the very clever people at Lancom. Warwick is an introvert. He loves meeting people… one at a time. He is a football tragic who has been to every World Cup this century. Like all good kiwis he bleeds when the AB's lose, loves to travel and hates seeing himself talked up in the third person. His current focus is creating intellectual property here and selling it to the world.